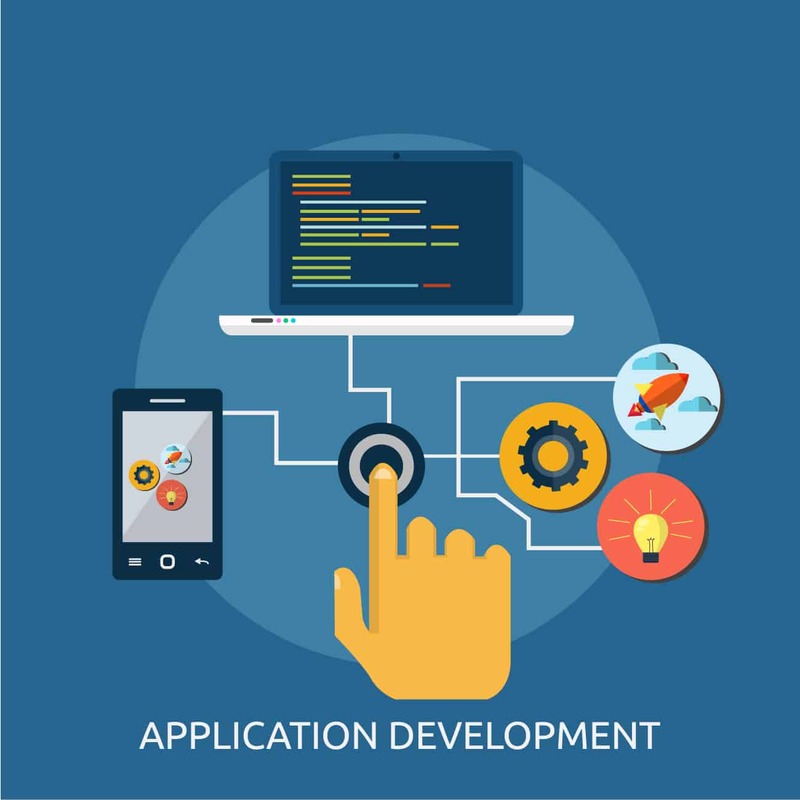 Application Software Development based in Houston - Mobile App Development Company - iPhone - App Development based in Texas. 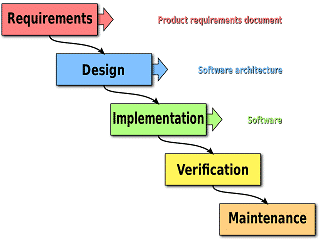 Gulf State Software provides Web & Software Development with full support and maintenance. Windows® and Desktop are the most common developments for computer programming. We develop windows/desktop software by using Visual Basic (VB) and/or C sharp(C#) code with Access and/or MS SQL database. Windows® Development: To develop Software we mostly do Windows® development (also known as Application Software Development). It is on Microsoft Windows® environment. If you apply multiple users then you might need servers and databases for batter performance. 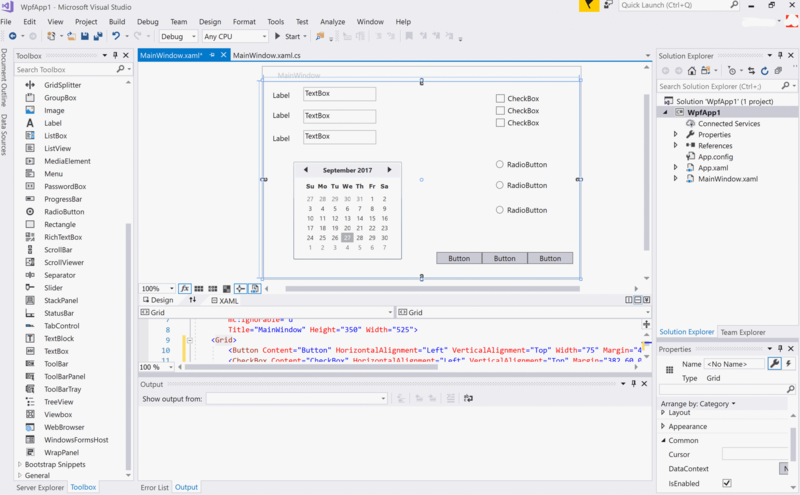 ASP.net: Windows® web based application to secure system design in order to solve complex and almost all solutions. PHP: Linux web based open source system is used for mostly graphics and web developments. JAVA: Secure System, based on Sun Solaris and Oracle. Large financial institute and other businesses choose this system. Java can run all kinds of operating systems. Mobile Apps: Apple, Android and Windows phone based mobile apps development. Database: MySql and MSSQL is our databases development area. Language: VB and C# widely used for software development. Support: We provide after sales support and continuous development. 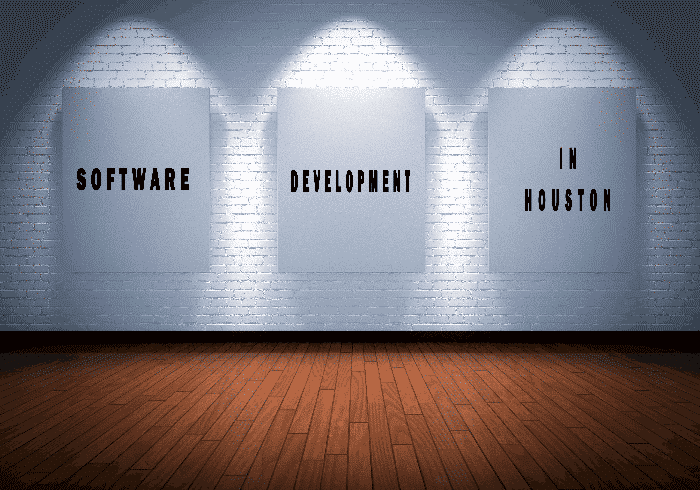 Unlike, other software development companies in Houston area, we provide competitive price, faster service and support. So, if you haven’t decided your customize software development company yet then please contact us for a free consultation. Business Type: Small to large enterprise development. System: Windows and Linux based system. Systems: Linux and widows development. Systems: PHP and ASP based systems. Systems: iPhone, Android and Windows development. Business: Small to large and local SEO. After the completion of software or web development process, we provide full support. If your software or website is already in use but you only need technical support then we can help you. If you need emergency technical support in Houston or greater Houston area then we are ready to provide our service in minimum time. Please click here for our specialty at web and software development.